April Is The Perfect Month To Get Your Home Organized! Cold weather is behind us and the hot Summer is rapidly approaching! Perfect time to organize your home and do that fun SPRING CLEANING! At DreamProducts.com we offer an array of items to help you with this somewhat daunting task! You don’t want to waste the beautiful Summer months cleaning so let’s tackle it early! From products that make cleaning a breeze, As Seen On TV items, and ingenious storage and organizing gadgets, we have everything you need to get your home in shipshape before Summer arrives. For just a couple examples of how we can make your Spring Cleaning time more pleasant, check out our Four Tier Rolling Cart. This handy cart has so many uses and can easily be rolled from room to room! Another item I love is the Microfiber Blind Cleaner! 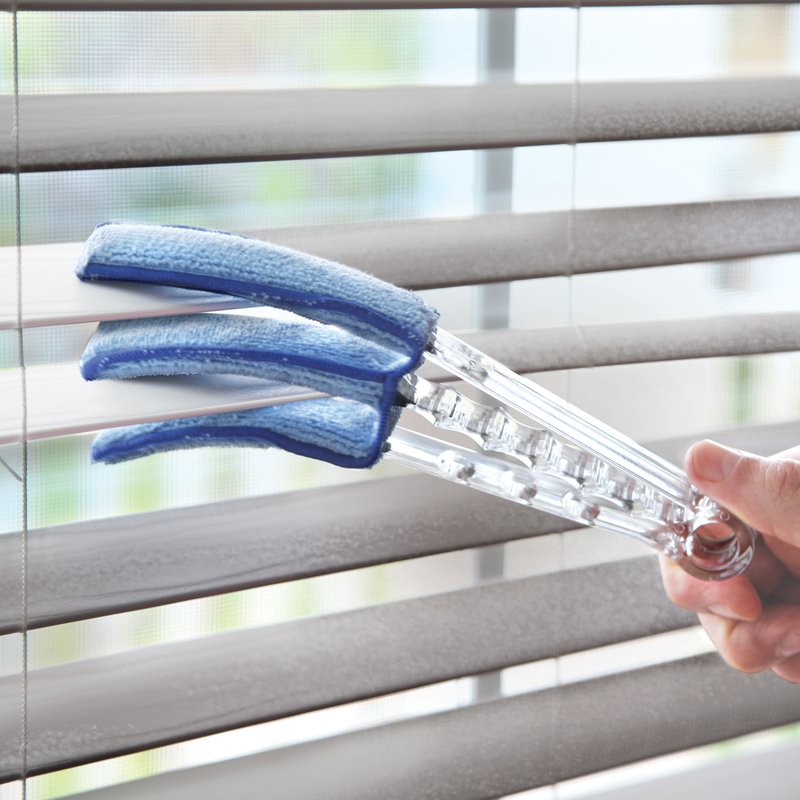 This handy little item cuts your cleaning time in half by covering both sides of the blind with a single swipe! April is probably one of my favorite months so, all cleaning aside, here are a few Fun Facts about this month! It is the only month with the letter “I” in it! Pro Baseball season begins in April in the U.S.
We at Dream Products hope that this month is special for you and we are here to assist you with so many UNIQUE ITEMS AT AFFORDABLE PRICES! Come visit us at www.DreamProducts.com and receive Free Shipping & Handling on all your website orders!